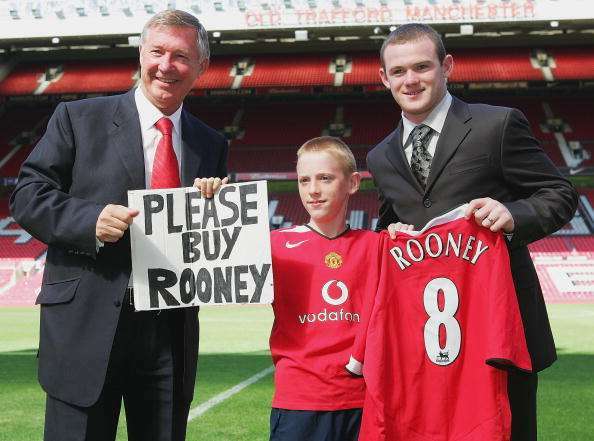 Wayne Rooney said that it is not good enough to sign players and that you need to play as a team. At the moment he believes that Everton is playing like a bunch of individuals rather than a team. He said that they need to spend more time on the training ground to make sure that they play better. He said that against Tottenham Hotspurs they struggle to create opportunities and that it was the opposing team that was dictating the pace of the game. He believes that there are some good midfielders in the Everton team and they need to begin influencing games. He said that it is still early in the season, but they need to start winning games if they want to reach their objectives of getting into Europe. He said that the manager had made some really good signings in the transfer window and it is up now to the players to deliver the goods. He said that the fans have been marvelous so far and it is up to the players to raise their game in order to start winning points. Wayne Rooney said that he is expecting a good response in the next game and he is sure that Everton will start winning games very soon.